Council is comprised of seven members including one representative from each of Gahanna’s four wards. Meet your 2019 Council Representatives ! The map is best used in Chrome, Safari, Internet Explorer, and Edge. 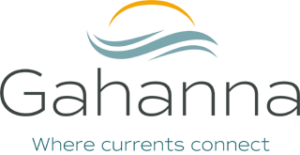 City Council is the legislative body for the City of Gahanna and its duties include voting on legislation in the form of ordinances and resolutions. All meetings, except executive sessions, are open to the public. Regular & Special Council Meetings are held for Council to adopt legislation. Regular Meetings take place on the 1st & 3rd Monday of each month at 7:00 pm. Special Meetings are announced as necessary. Council Committee Meetings are held for discussion of recommendations for legislation and information sharing by City staff. Committee Meetings take place on the 2nd & 4th Mondays of each month at 7:00 pm. Meeting Notices are sent via email. Simply send your request to councilstaff@gahanna.gov to receive future meeting notices. Agendas are available 24 hours before a meeting and minutes are posted within 2 weeks following a meeting. 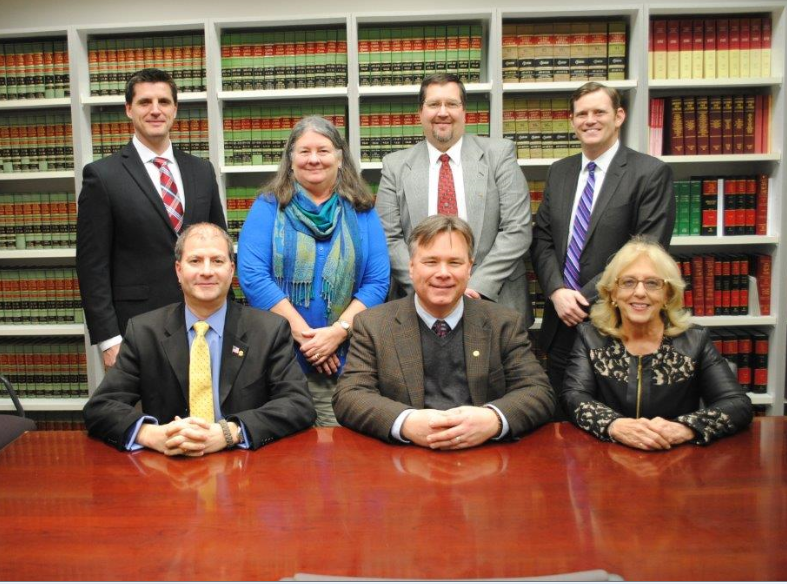 Gahanna City Council shared a photo. The public is welcome to address all Council Members during Regular Council Meetings. Before the meeting commences, complete a speaker slip and submit it to the Clerk. During the “Hearing of Visitors” section of the agenda, you will be called to the podium, asked to state your name and given three minutes to speak. If you are unable to attend a meeting, you can submit your comments in writing by submitting the contact form on the right.